If there is one person we should each get to know in a deeply personal way, it is Jesus. And the best time to get to know Jesus is right now. 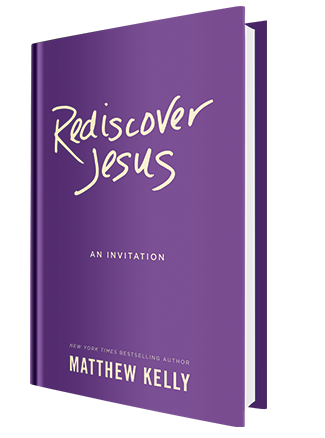 In his NEW book Rediscover Jesus, Matthew Kelly, America’s best-selling Catholic author and internationally acclaimed speaker, takes you on a 40-day spiritual journey to encounter Jesus—the amazing friend who is going to help you answer life’s tough questions.  Order Your Free Copy of Rediscover Jesus Today! It is never too late for a fresh start. In what area of your life is God inviting you to experience a new beginning? Jesus, help me to believe that a new beginning is possible. 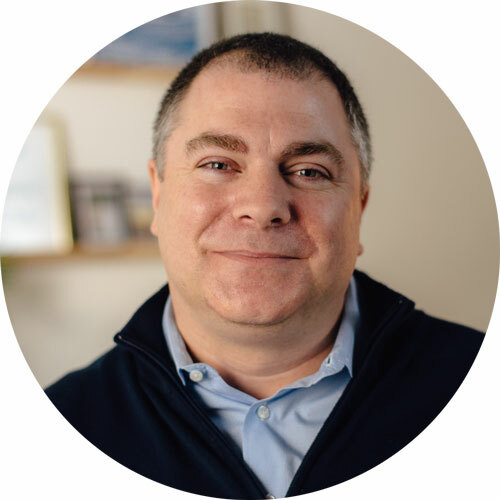 Matthew Kelly is an internationally acclaimed speaker, bestselling author, and business consultant who has dedicated his life to helping people and organizations become the-best-version-of-themselves.